Supposedly one of the most haunted residential locations in America, Salem House, sometimes known as The Molly House, has been converted by the current owners into a period museum. 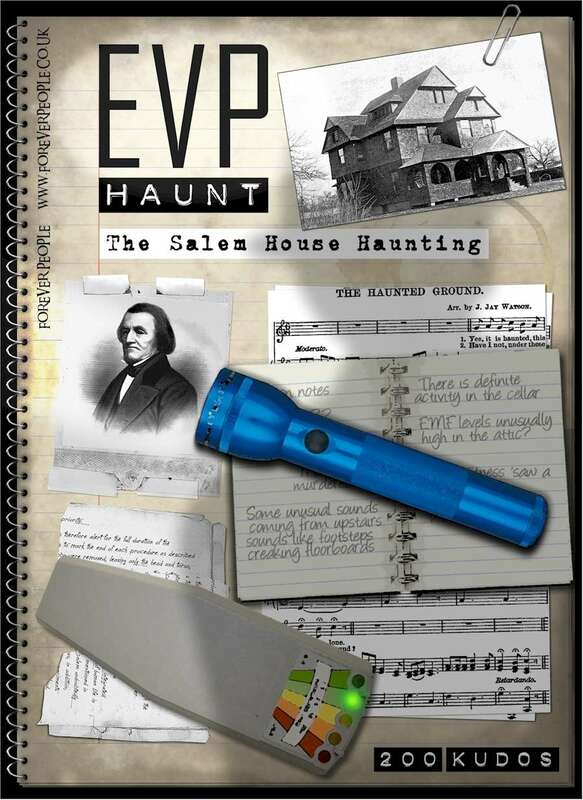 A property with a disturbing past, Salem House is now available for players of the EVP game to explore. The first adventure for the EVP game, Salem House Haunting is free to download, or pay as much as you like (if you want to support further Haunts!). Includes original audio files, player handouts and a compelling, intriguing and frightening location key. Perfect for a first-time sitting.